This summer, Putnam launched Summer Days of Service where three Putnam teams each spent a day volunteering their time and energies to support local Boston area community organizations. 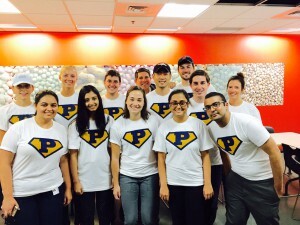 Putnam and staff collaborated to donate a day of each staff member’s time to this initiative. Employees then formed teams to research and vet organizations and drive participation in the events. It was truly an initiative driven by staff and supported by firm, partnering with quality organizations important to the community and to the Putnam team. 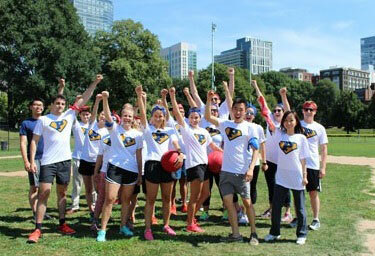 In addition to volunteering their time, the teams also hosted a Kickball Benefit on Boston Common to raise funds for the Alzheimer’s Association. We are proud of their support and involvement in our community. 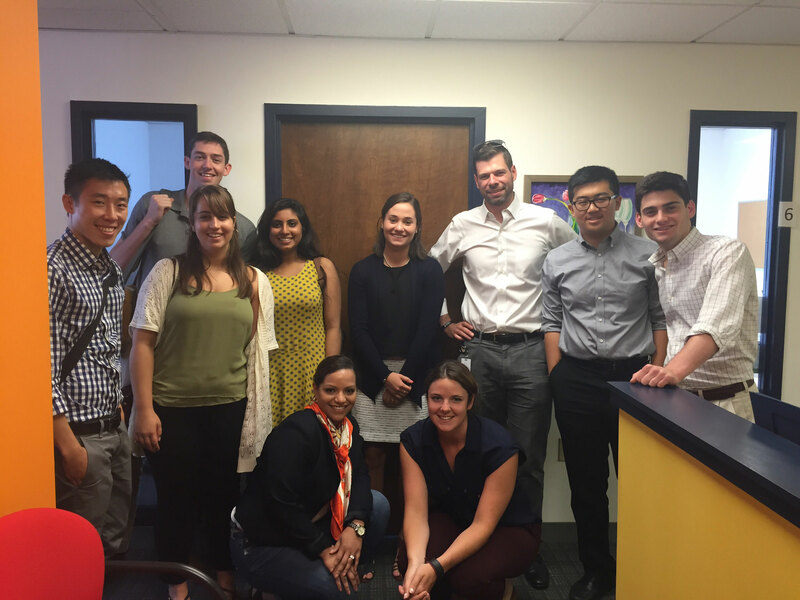 An enthusiastic Putnam team volunteered at Career Collaborative as part of our Summer Days of Service program. Career Collaborative is an amazing organization that works with underemployed adults in the Greater Boston community. We spent the morning serving as practice interviewers to help the clients of Career Collaborative build confidence and effectively present themselves in a real-life job interview. It was rewarding to connect with both the broader Boston community and our peers at Putnam. The day took an amusing turn when Putnam ventured to the Commons for a game of kickball benefitting the Alzheimer’s Association. We spent the afternoon enjoying the gorgeous weather and some friendly competition. 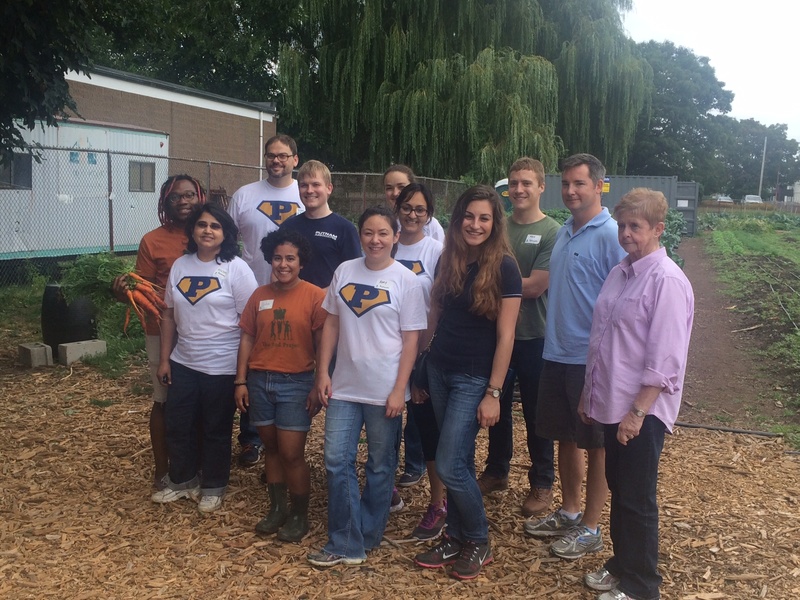 This Day of Service was a reminder of the importance of community, both in and outside of the office. It was also great to support some organizations hand-selected by members of the Putnam Community. Can’t wait to participate again next year! Career Collaborative’s mission is to end working-class poverty by helping adults get and succeed at life-changing jobs, making Massachusetts and its families stronger. Since its founding in 1997, Career Collaborative has helped 2,100 families in the Boston area move toward economic self-sufficiency. 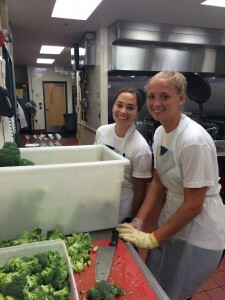 Summer Days of Service: Team 2, Consultants who cook! Our consultants cooked the day away while volunteering at Community Servings for Putnam’s second Summer Days of Service! Community Servings is a non-profit organization that provides nutritious locally sourced meals to critically and chronically ill patients and their families. Fourteen of us volunteered and started the day with an orientation to learn about food safety pertinent to immunocompromised individuals, and then split into groups to complete various tasks such as chopping vegetables and packaging meals. Not only was it a great chance to bond with our colleagues, but we also got to connect with the friendly Community Servings staff. One of the day’s highlights was learning about the different labelling required for critically ill patients’ meals. As we were packaging, we saw how each meal box was labeled with stickers to indicate, for example, if it was carbohydrate controlled for diabetic patients, or low in potassium, phosphorus and sodium for dialysis patients. This helped us understand the magnitude of how difficult it must be for immunocompromised individuals to prepare nutritious meals for their specific diets and for their families, and how much care must go into every meal. Community Servings is a not-for-profit food and nutrition program providing services throughout Massachusetts to individuals and families living with critical and chronic illnesses. 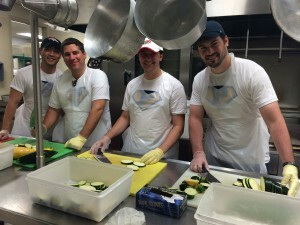 With the help of hundreds of volunteers, business, and corporate sponsors, and their dedicated staff and board members, they prepare and deliver 9,600 lunches and dinners each week to the homes of almost 920 individuals and families. A group of Putnam employees spent the third day of summer service program volunteering for The Food Project in Lynn, Massachusetts. The Food Project is an amazing organization that strives to improve access to fresh, healthy and affordable food by growing vegetables in a sustainable manner, distributing them through community supported agriculture programs and donating them to local hunger relief organizations. The Putnam team spent the day harvesting fresh tomatoes, carrots and squash, removing unwanted debris from radish beds to optimize their growth and weeding lettuce beds to improve the lettuce yield and quality. We also participated in team exercises where we got to discuss the hardships people in many neighborhoods face to access fresh food and how such limitations are directly affecting the health and well-being of these communities. The Food Project has built a national model of engaging young people in personal and social change through sustainable agriculture. Each year, they work with 120 teenagers and thousands of volunteers to farm on 70 acres in eastern Massachusetts in the towns and cities of Beverly, Wenham, Lynn, Boston, and Lincoln. Their hallmark is their focus on identifying and transforming a new generation of leaders by placing teens in increasingly responsible roles, with deeply meaningful work. The firm also launched a t-shirt competition for the program with the winning entry going to Tim Brunelle! Putnam Superpowers! This is an important part of Putnam’s mission and culture, and we are proud to have supported the initiative, and of the commitment of the Putnam teams that drove its success. 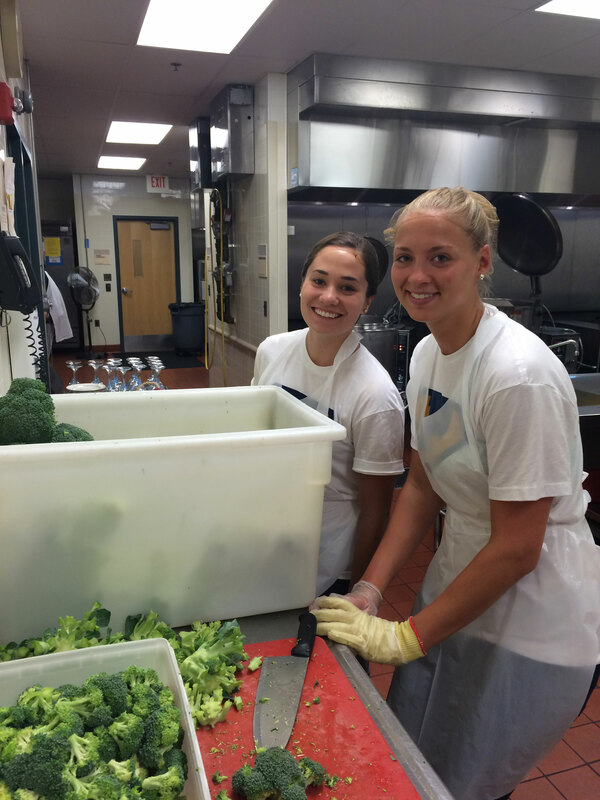 We’re looking forward to continuing to expand or community service involvement.